There are many activities you can do in summer holiday in Barcelona city if you like water and sandy beaches. 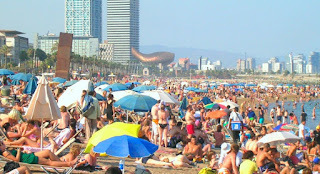 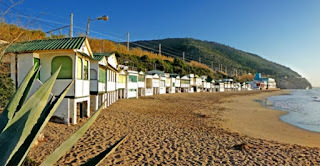 Here below you can find various Barcelona beaches photos. 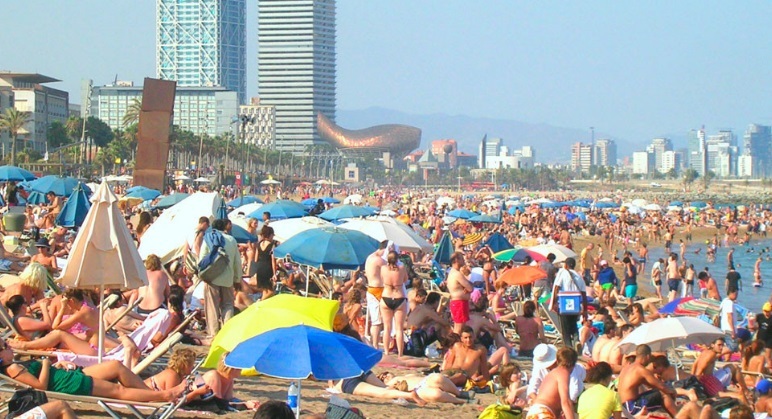 Some of them are in the city centre while the others not. 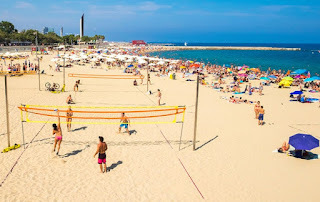 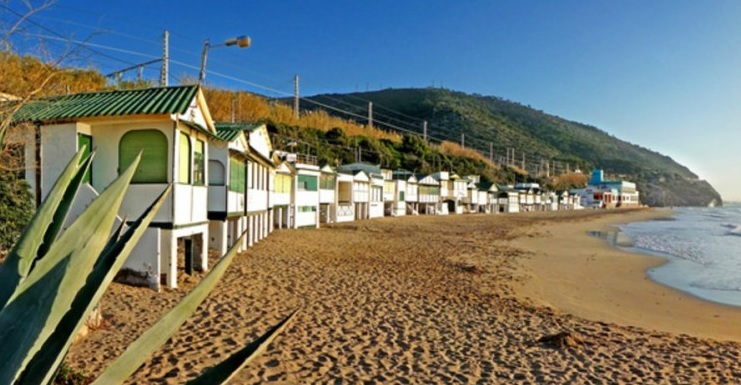 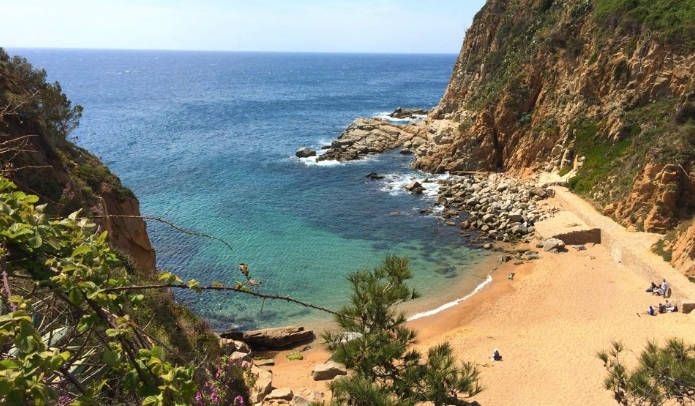 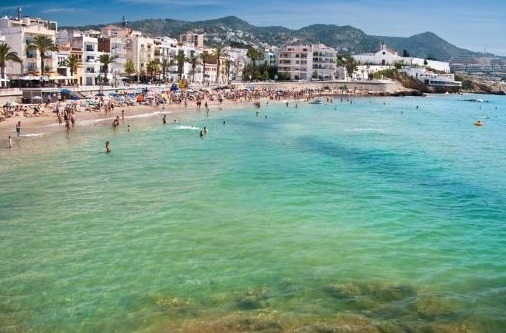 All Barcelona beaches are best and this idea changes according to your preferences such as you like quiet and lonely atmosphere or hot spot and alive beaches? 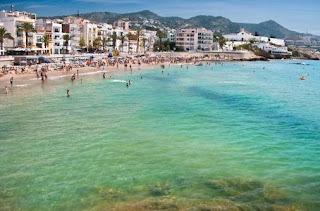 So make your decision and enjoy the sun! 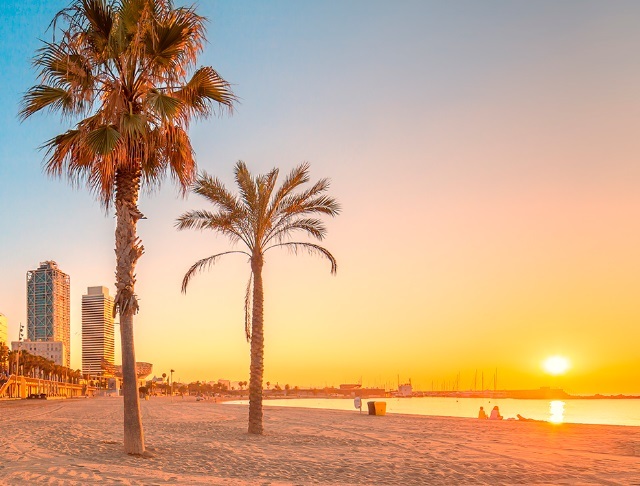 Barcelona travel is inevitable with these photos. 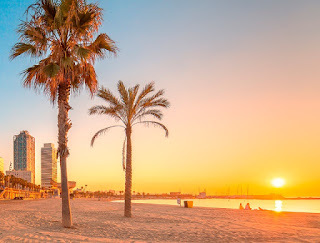 Barcelona city guide is always with you with new posts.